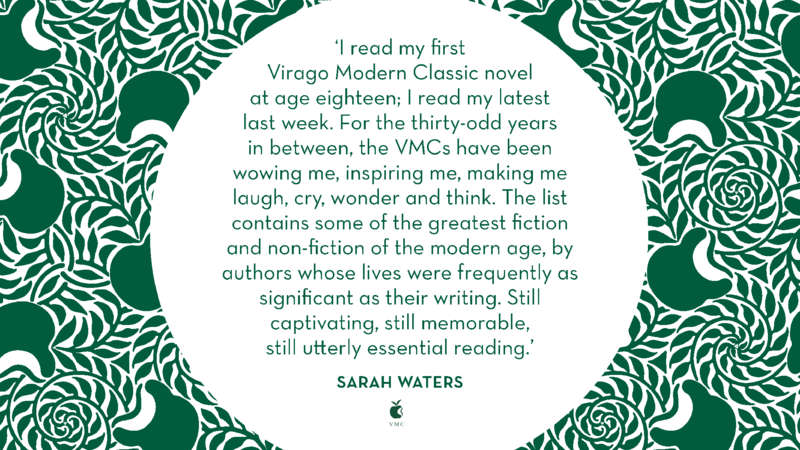 As part of our Virago Modern Classics 40th anniversary celebrations, the Virago team have each chosen a favourite title from the #VMC40 series. Each month, we will introduce the book and share with you why we love it. Janet Frame spent eight years in mental institutions in New Zealand following a suicide attempt, receiving hundreds of electroshock treatments and narrowly escaping a lobotomy. When her doctor suggested that she write about her traumatic experiences in order to free herself from them, this powerful, poignant novel came into being. Faces in the Water is a gripping account of life in a psychiatric institution, as told by the fictional Istina Mavet. The power relationships between doctors, nurses and their patients are illustrated beautifully, showing a regime that is at once well-meaning, terrifying and humiliating. Drawing on her own life experiences has allowed the author to create a visceral, utterly unique reading experience – a story of strength and, ultimately, survival. While the subject matter is heavy – the stream-of-consciousness style of narration, as well as the use of fragmented prose and fractured memories create a sense of fear that seeps from the page – Frame pulls the reader along, making Faces in the Water impossible to put down. This is not a novel to be read lightly, but one which delves inside the human mind, which will leave you asking questions. And wanting to read her entire backlist. Gifted, a novel by New Zealand academic and former Frame biographer Patrick Evans. Janet Frame has also written three autobiographies, in addition to numerous works of fiction and poetry.